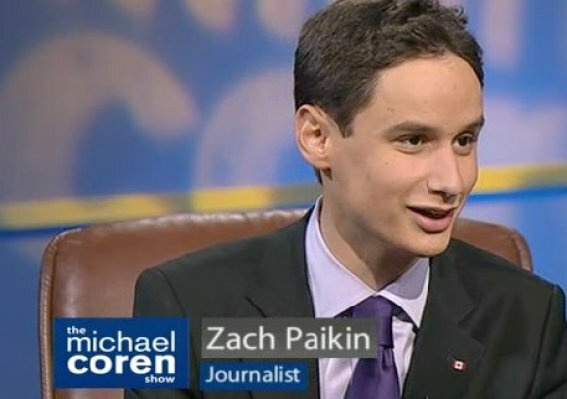 Zach Paikin is a grassroots Liberal activist and a Canadian political commentator. 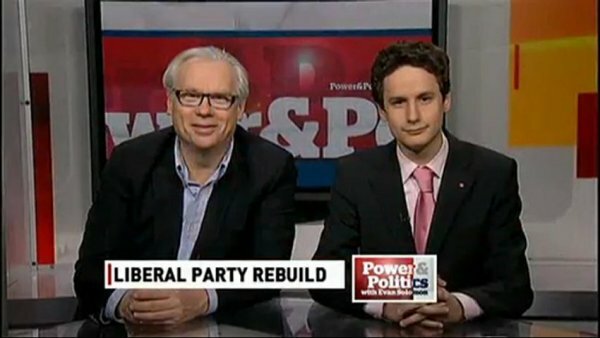 He is the Canada Editor at Fair Observer, a columnist for Canada's iPolitics, a blogger for The Huffington Post Canada, and he contributes research on international affairs to several Washington-based think tanks and institutes. 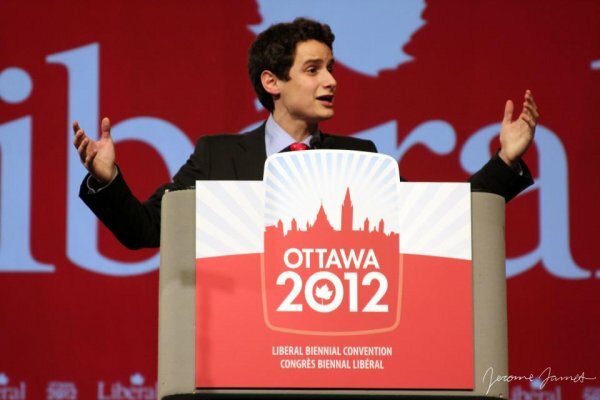 Zach has written extensively for various Canadian publications, with a featured column at The Prince Arthur Herald and a weekly blog for Konekt Magazine online. 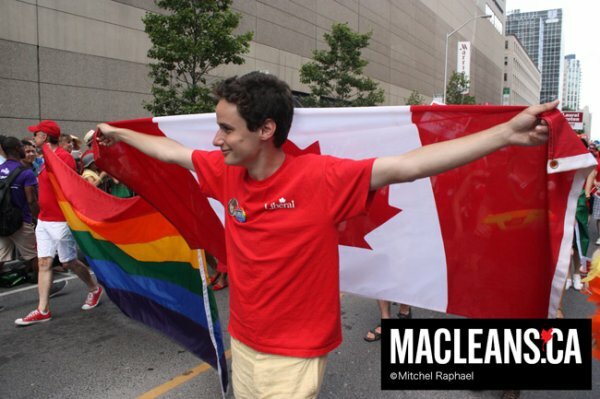 His work has also been published in the National Post, Landmark Report, The Sentry, The Blue & White, among others. 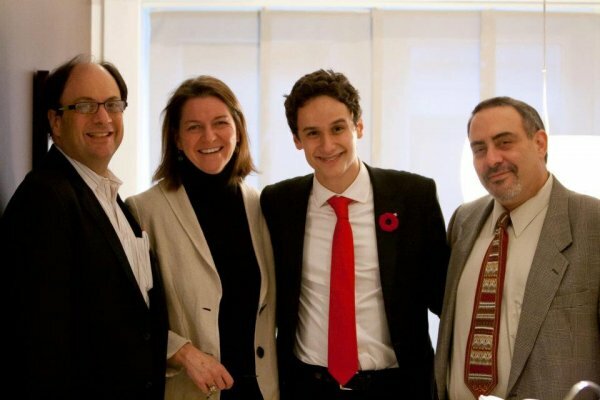 He is known for his direct and precise analysis of the Middle East and Canadian politics. 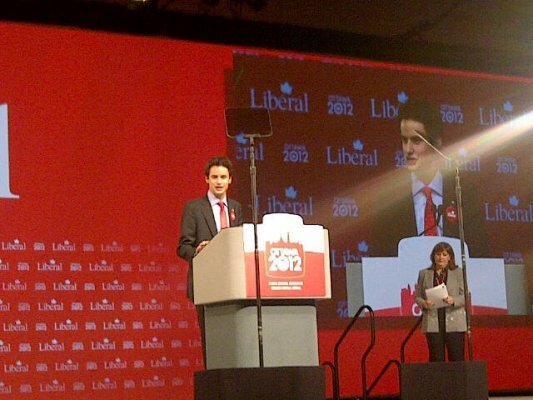 Currently a member of the board of directors of the Mount Royal Liberal Association, he was also a candidate for National Policy Chair of the Liberal Party of Canada at the party's 2012 biennial convention. Originally from Toronto, Zach now resides in Montreal. 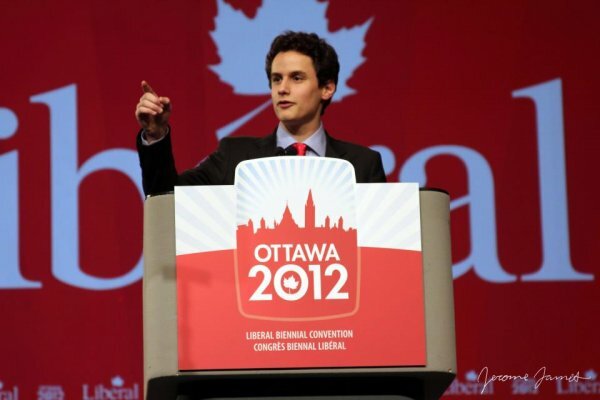 In 2009, Zach was honoured with the Ve’ahavta’s Starry Nights Tikun Olam Award. Tikun Olam honourees have demonstrated leadership and fortitude enhancing the lives of many and inspiring others to literally Repair the World. 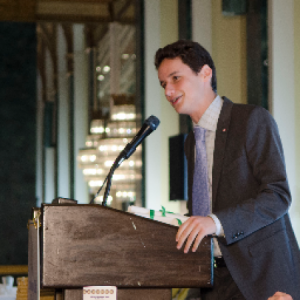 Zach's received the Youth Leadership Award for his work campaigning against genocide in Darfur, promoting health and wellness among young people, fighting cancer and a community mission to Costa Rica to help repair the world.